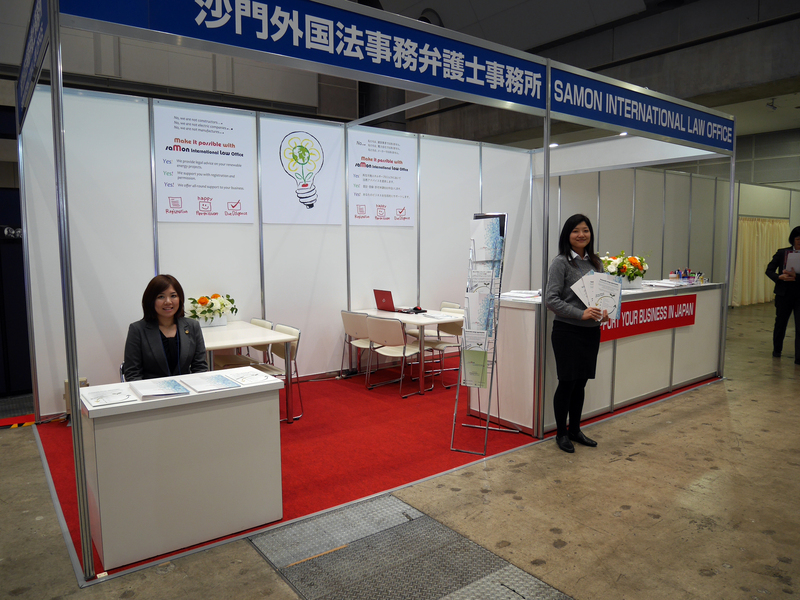 Thank you very much for visiting our booth at Wind Expo 2015. It seems that there were no more law firms participating there, so we received a lot of people and could explain about our services in matters concerning renewable energy. Though our stand was located in wind power area, we provide all-round support to clients with renewable energy projects, particularly we have considerable experience in photovoltaic energy. Please feel free to contact us for any matters.